Visiting Arizona was an unforgettable experience. Being a dessert area, summer goes well beyond 40 degree celsius, where your skin seem to burn under the sun. Am pretty sure some hair had zinged or curled up. Luckily the climate is dry, unlike South East Asia where the humidity is unbearable. The drive from Phoenix to Page was roughly 4 hrs 30 mins and thoroughly enjoyable. 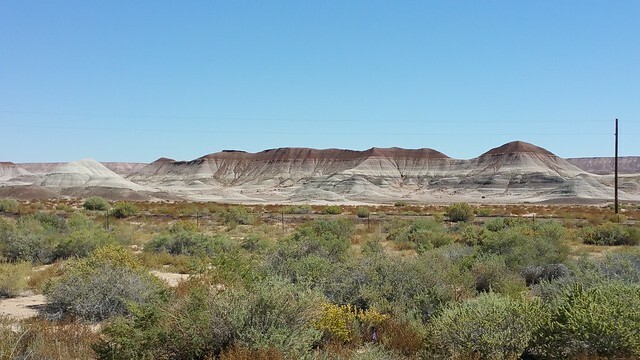 It offered a variety of scenic from barren dessert to colorful mountains. Every hour or so, we seem seem to have entered a different world with interesting sights as though from a painting or movie. 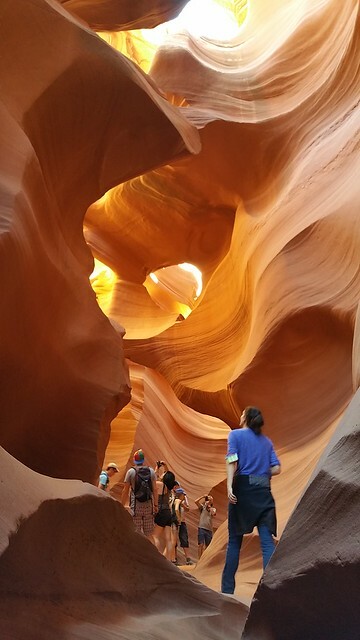 At Page, one cannot miss the famous Antelope Canyons. Seeing the awe inspiring images online does not give enough credit for the actual landscape. You may have seen thousands of images but still be humbled by the indisputable beauty of the canyons. What struck me was the difficulty in capturing the essense of the canyons because the whole place is like an abstract art that need to be evaluated and composed. Turn the angle a little and you get a whole different image. 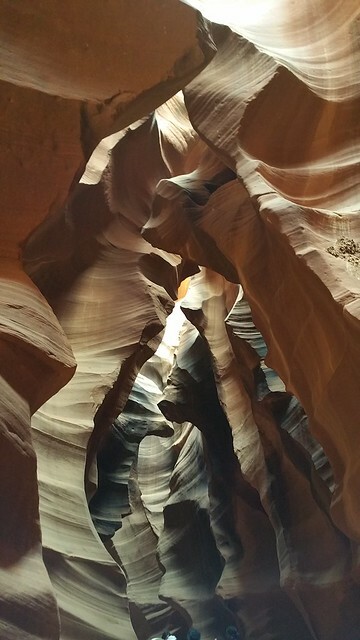 Both Upper and Lower Antelope Canyons should be visited if your schedule permits. The Upper Antelope is flat passageway for easy walking, suitable for young and old, while the Lower Antelope requires a little climbing of stairs which can be pretty steep at certain locations. Both offers wonderful views and are packed with people. The 2 guides I had from both Canyons were knowledgeable and provides wonderful tips on taking good pictures.